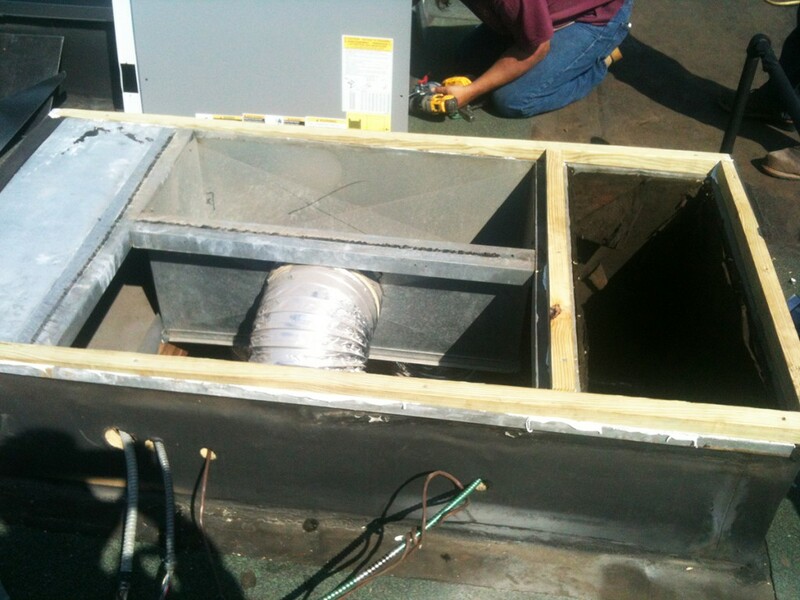 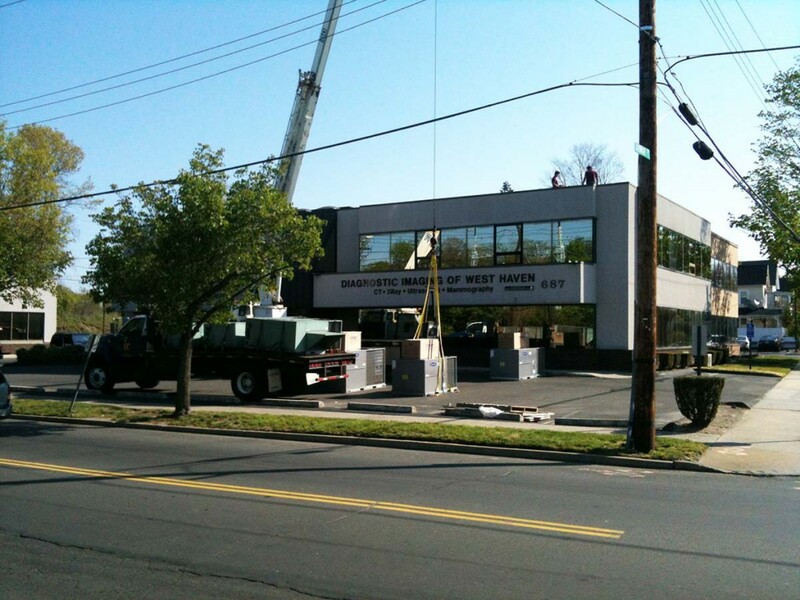 West Haven Medical Center | Controlled Air Inc.
During a routine maintenance we discovered defective heat exchangers and inoperative outside air economizers on their roof top units. 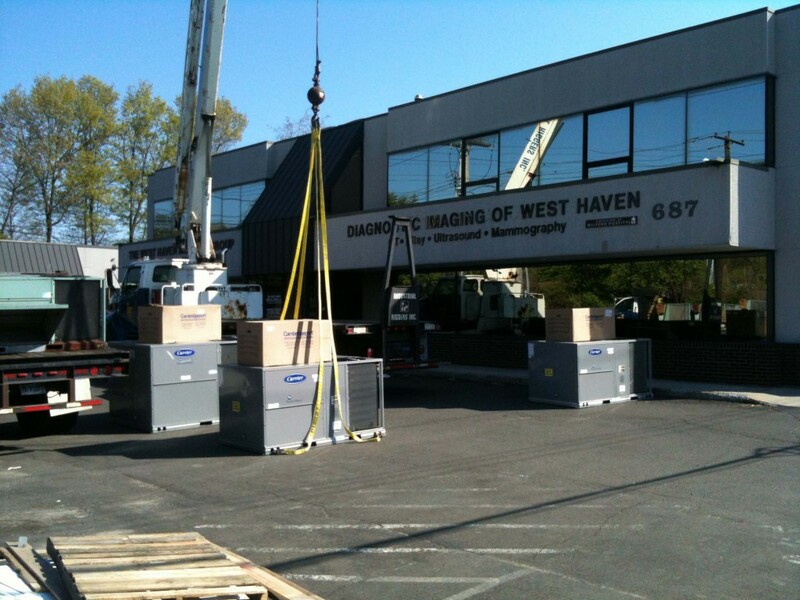 The defective units included two 5-ton Carrier and one 8.5 ton carrier unit. 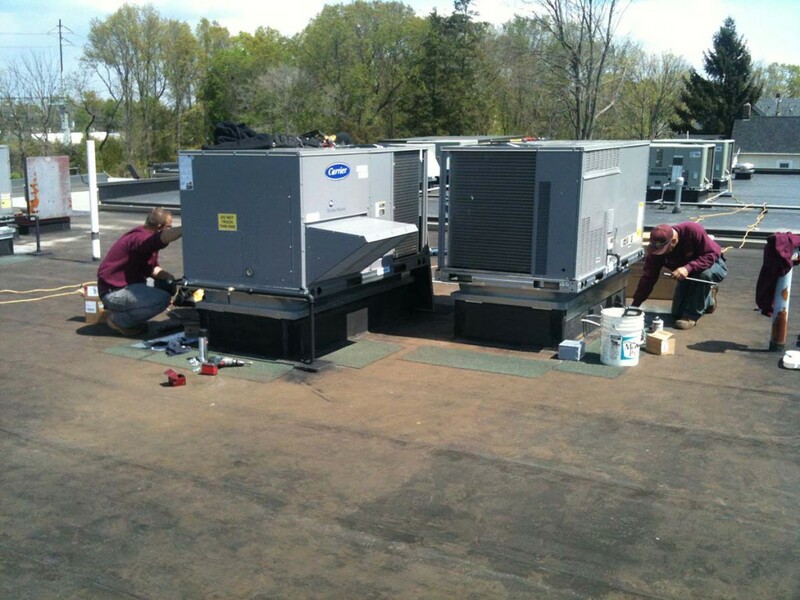 We installed three new high efficiency Carrier RTUs. 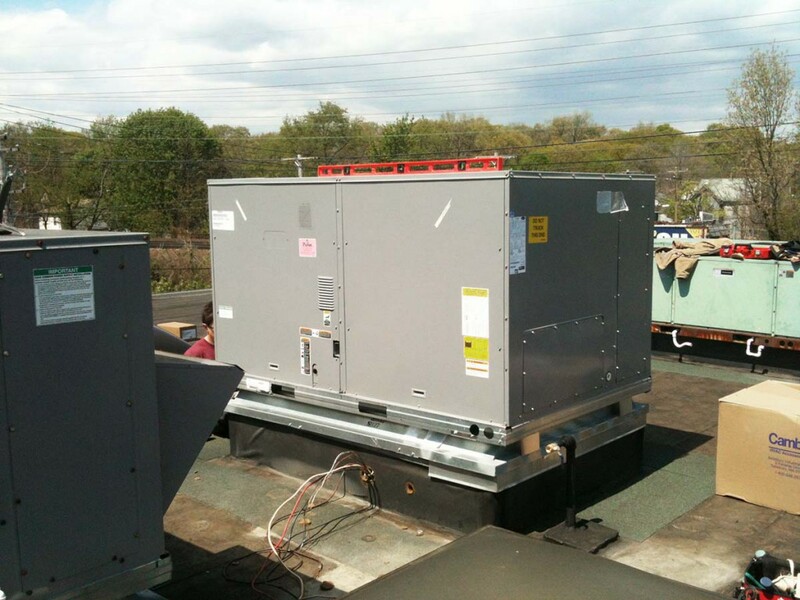 The high efficiency units use 30% less power and qualify for $85 per ton plus $250 per unit for dual enthalpy controls in rebates and incentives.